Over the past 2-3 months we’ve seen a rise in Google analytics questions from customers and site visitors. It seemed to happen around the time of the GDPR update (could be a coincidence). So we thought we’d do a quick post about it in case you are also having problems with being able to track all sales conversions from either Adwords/organic to your Analytics account. So what are the commonly reported problems for Analytics not tracking all conversions? Out of about 5 different sites we’ve analysed they all shared one commonality, about 40% of their conversions are NOT being tracked. They not all running on the same platform 2 were Magento *which has reported issues 2 were WordPress and the last one was a custom site. Check adwords conversions do the number of conversions reported in Adwords over a chosen date rate match up with what your Analytics is reporting? 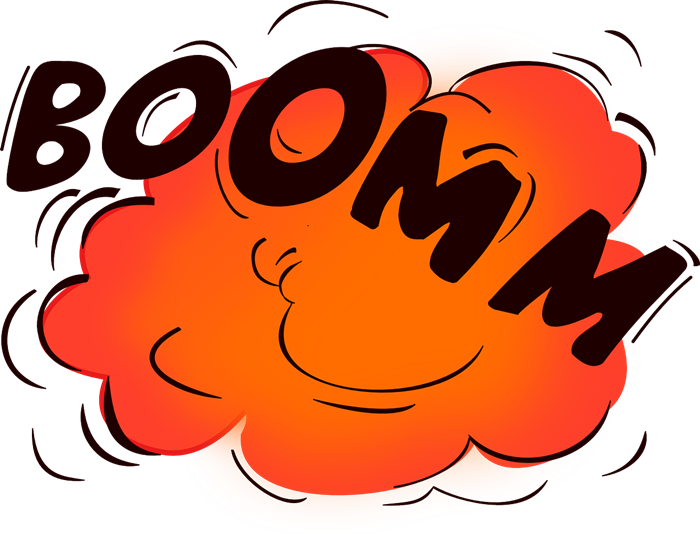 Have your sales/enquiries dropped based on your internal reporting data? I have done all that but it’s still not tracking all conversions what do I do next? Well you could call Google support like we did for 5 days and spend 7 hours going over the issues but….If it’s anything like our experience after exhausting all avenues the support specialist said there was no more they could do to assist and have a good day! GREAT! 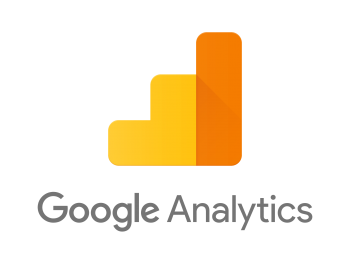 If you think your Google Analytics is not tracking all conversions reach out to us and we will see what we can do for you. Anyone noticed anything strange about the local results today? We noticed whilst during our daily checks that for some locations and search terms that there are no local listings showing. It’s not effecting every search term or locality yet but certainly enough to post about. Could be just a glitch with Google making some changes. It’s very unlikely they will be dropped altogether. But as I write this I see more and more search terms with no local results. I am sure a lot of people are going to be wondering what the hell is going on, but we will probably find out soon enough. We’ve been getting asked a lot of questions from users about why their products aren’t showing in the Google shopping results so we thought we’d try and cover it in this blog to hopefully help you. So you created your Google adwords account, created your XML shopping feed but can’t seem to get your products found in the shopping results, don’t you just hate it when that happens. 1.) It’s all about having the highest bid for my products – WRONG! It doesn’t work this way if you know what you are doing. We have literally halved customers product item bids and pushed their products to position 1 to 4. 2.) I uploaded my entire range of 10,000 products and put on a £20/$20 per day adwords campaign budget to run your shopping feed. – It’s ok we got this one! One of the most common mistakes we see if users who have a large quantity of products they want to rank for but don’t have the budget to accommodate it. Tip: if you have budget constraints just show fewer products, ones you think are more likely to sell until you get going. 3.) I wanted to show for a particular product search so I added it to my text ad keyword list. This doesnt work. In theory this should work but it doesn’t. Google makes you work a bit harder with the shopping results. Text ads and shopping ads are not related. 4.) 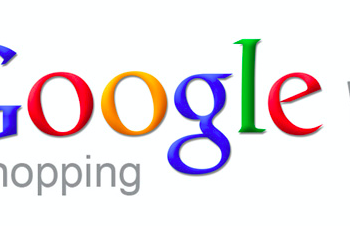 My shopping campaign isn’t working so I scrapped it and set up a new adwords account. We’ve not found a good reason to ever do this. Even with account suspensions there is no reason one account should rank products better than another. If you’re frustrated reach out to us but don’t go closing your account its just work work and it won’t solve any issues you’re having. 5.) My products aren’t showing because I am more expensive than others. Price is irrelevant unless the user changes their results to sort by price. Text ads versus shopping results why isn’t your business using it yet? I honestly can’t believe more businesses aren’t taking advantage of the shopping results. They’re simply one of the best ways to flog your stock. I remember years back working for clients and it was free. We used to save them tens of thousands of pounds per month just by listing products in the shopping results. But even now it’s not free you can still see a higher return on investment with Google shopping results than a text ad and we can get you free clicks from Google shopping search results. For more information on how to get your products showing the shopping results get in touch. Hey everyone I decided to hold off posting anything about the latest Google Penguin 4.0 algorithm update until I had collated enough data to report properly, and not just another click bait post. Well officially according to Google it rolled out on the 23rd September 2016 but many including myself believe it may have rolled out even soon than that. We tracked ranking fluctuations weeks and week before this and later in this blog we will share with you dates throughout the year where we tracked massive but temporary ranking improvements. Let’s break this down in more detail and what Penguin 4.0 means for SEO’s and webmasters right now. This now means if you’re website gets caught out for manipulating it’s organic search rankings then it can be as quickly corrected. More importantly though it means those who were hit by a previous generation of the Penguin algorithm and were waiting on a refresh to clear any penalties against them, as long as they have cleaned up their link profile and haven’t continued to spam will finally be free! 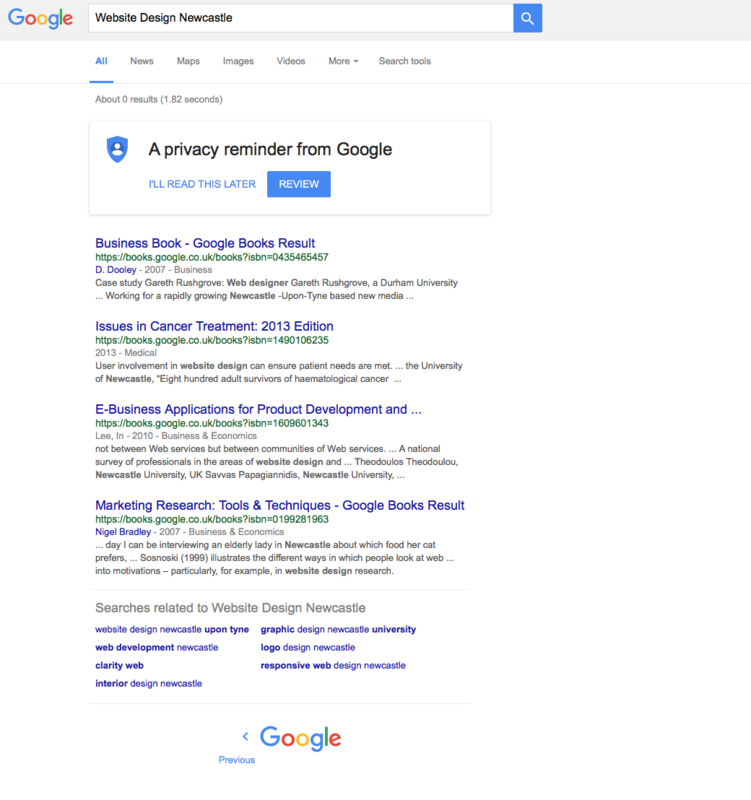 Google makes a big point of mentioning it’s now granular rather than penalising an entire website. 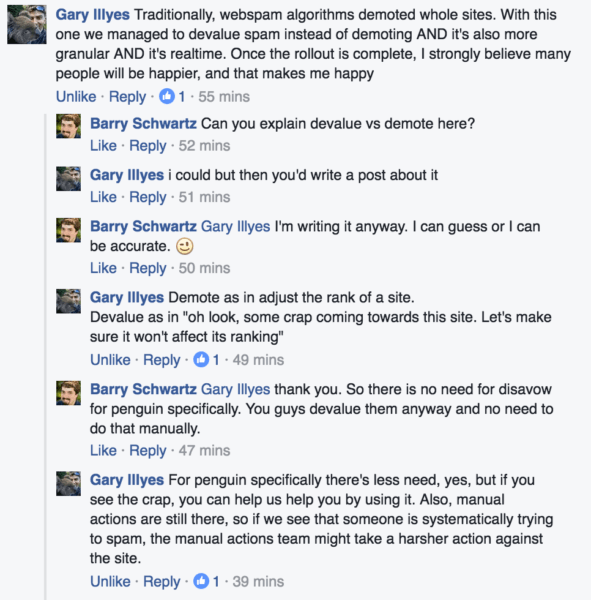 I think this is one of the most interesting points about the latest Google Penguin update. 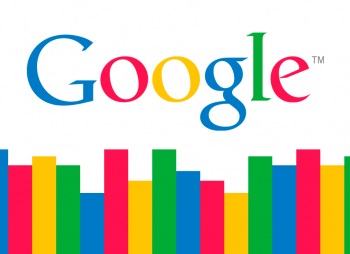 Previously spammers would feel the full wrath of Google should you get caught out. But now they are quite clearly telling us all that if you spam or try and cheat with paid links etc then you shouldn’t expect your whole site rankings to get killed off. This is the biggie without a doubt and I could write about this all day but I will keep it short and sweet. 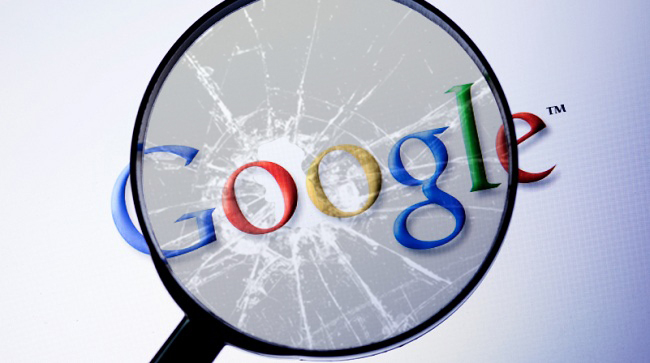 Google tells us that now it won’t penalise you but in fact will ignore suspicious links to your site. Hang on a sec! 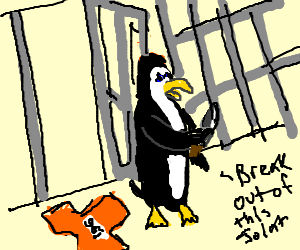 No more Google Penguin Penalties, ever?!?!?!?! 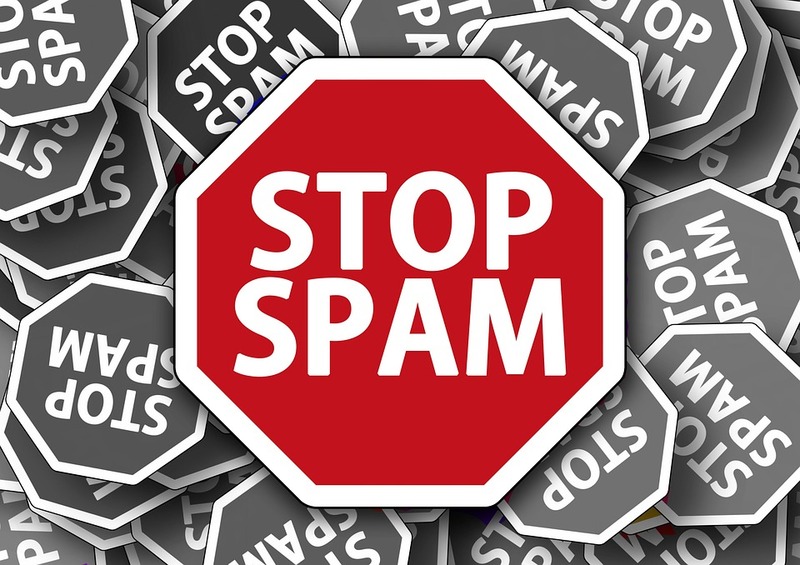 Yep according to this post Gary Illyes at Google said that they now look at signals that suggest spamming or link manipulation and will just devalue the links rather than penalising for them. Goodbye link spammers and negative SEO problems then? Looks like Google sorted that issue out then. But it does also make you question is a rolling Penguin update even that important if it just ignores spam? There are two types of websites right now that this applies to. 2.) Sites that are yet to spam and have no issues. So for the first type of website which have had Penguin issues, once the update has fully rolled out and all data is refreshed they are free from the evil Penguin. The second type, the good guy not doing anything wrong then this really has no affect on them. Because if Google Penguin now devalues spam then it with neither harm or positively affect your rankings anyway. 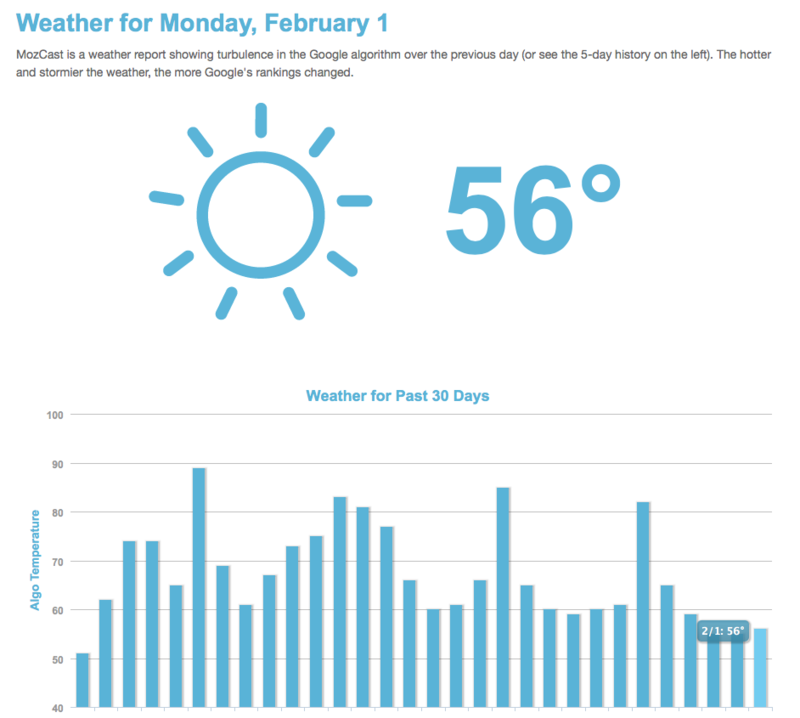 So far so good then with the Google penguin 4.0 update it seems. But what about serial spammers the seem to have slipped through the net? I discussed this in my last blog post about certain websites we’d found to be link spamming and getting away with it. 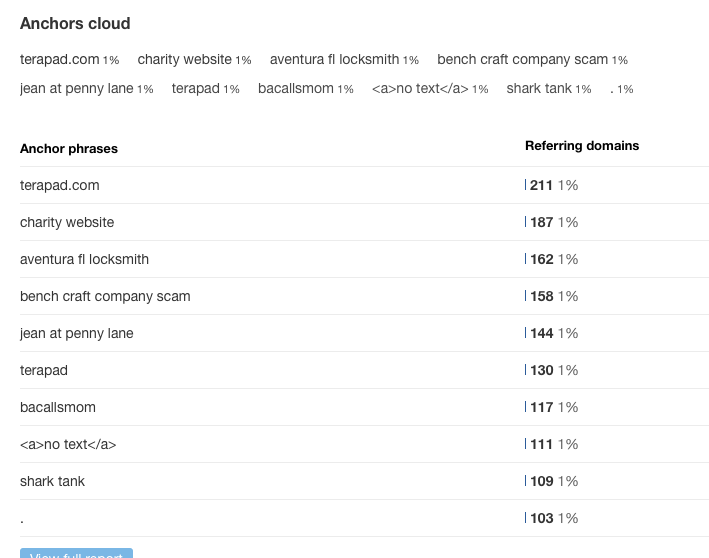 Techniques such as using link networks (SAPE/PBN’s) but cleverly using no relevant business keyword anchor text. Thus being able to keep off the radar from Penguin and the manual spam action team at Google. Will Penguin ever catch up with the no-good-ers? I think Penguin will only continue to evolve and catch black hatters out but right now from what we have seen those who choose to link spam using a bit more grey matter are getting away with it and dominating search results. 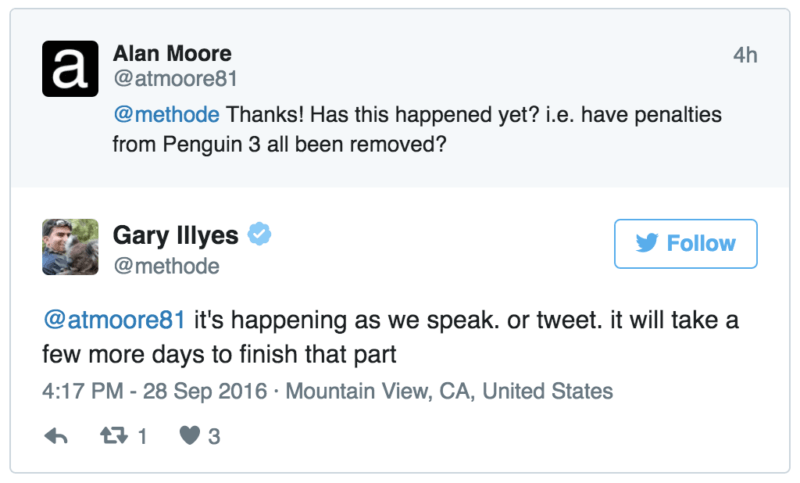 So that’s what we know about Penguin 4.0 so far and what it means right now for SEO’s. This is the really good news and also some pretty strong evidence that contradicts what many believed a Penguin recovery to really be. The U.S were reporting Penguin recoveries a little sooner than we were seeing here in the U.K – We started to see these on Monday 3rd October 2016. At first the results of obvious recoveries were hit and miss but over the next week we saw many sites recovering and showing huge ranking and traffic increase. If you’ve been seeing fluctuations in your organic rankings over the last 2 weeks then don’t worry as Gary Illyes once again has said this is normal and to be expected. During parts of the week we reported as many as 8 fluctuations per day, with rankings moving up and back down to their last seen position, pre Penguin 4.0 roll out. 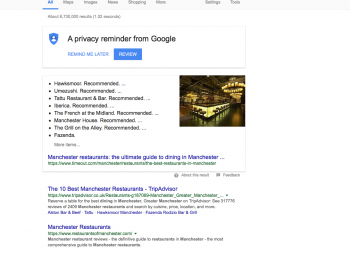 Strange results in Google search for your domain? I thought i’d mention this incase anyone else had seen strange indexing issues with their website. This site has no manual actions and I wouldn’t expect it to either as it has a very organic and clean link profile. Plus it’s rankings for every other page have increased massively. Plus what’s even more interesting is when using a mobile browser or even mobile device tethered to a laptop the home page is indexed and has been reindexed twice since we noticed the error. I think there must be others seeing pages missing, even their home page/root domain but if you do don’t panic as there are no penalties from Penguin anymore, we know that anyway and it looks as those there are just some holes still in Google’s dataset. One site we look after was hit with a manual action in 2012 and Penguin penalty in 2013. We began the long drawn out task of auditing all of their inbound and outbound back links. Once we were certain on the offending links we started to reach out to websites asking them to remove them, and where we couldn’t get them removed disavowed them. 2778+ referring domains removed in total. Waiting patiently for Penguin to refresh, we expected huge improvements in their rankings, but sadly it never came. Without building links, just a few organic ones the site has now fully recovered. Even with very few back links, only good content the website has made a full recovery. Their website traffic hit almost the same peak as it did when they were spamming, over 45,000 unique visitors in a month. I must be clear nothing else has been done just added more good content and concentrated on getting the on page SEO in order. Last week everything changed for this website (which I’m not going to publish). Suddenly where it had once ranked page 1 but not been seen for almost 3 years was now back. Plus more importantly with all the new content it was getting a lot more long tail keyword traffic, over 30,000 search terms in fact as apposed to 200+. 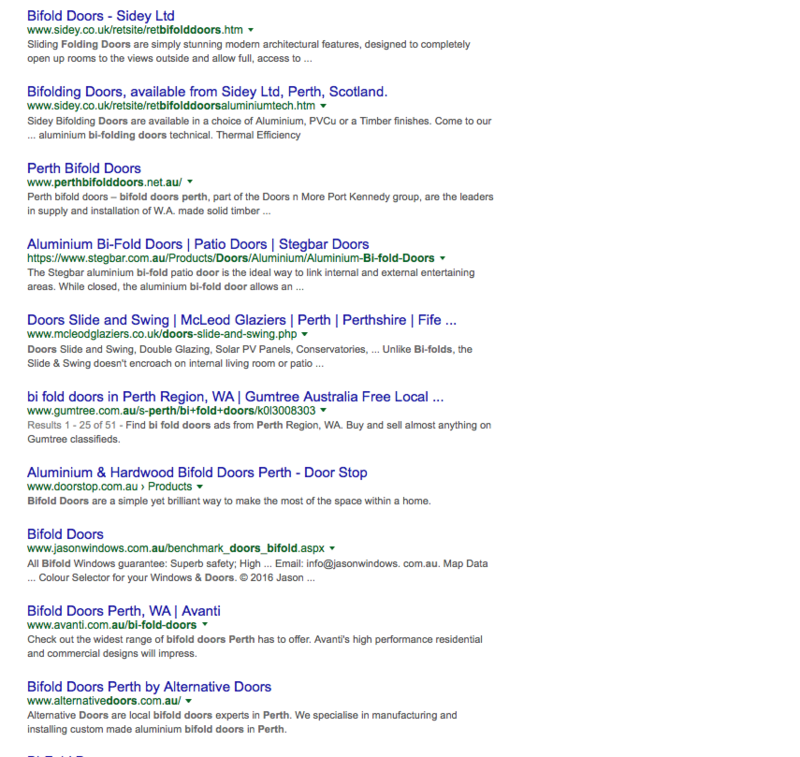 So this leads the question can you recover from a Penguin penalty without link building and still rank page 1? YES, Yes you can! We’ve seen it in more than once too. We’re seeing sites previously panned in search with no SEO since and no links whatsoever now ranking where they once did. Don’t give up on your penalised website, you can recover fully and even higher than you did before. I say this because i’ve read so many times where business owners have been told by SEO’s just give up and build a new site on a new domain. But if you’ve spent thousands on building your site and just as much if not even more getting it to rank well just throwing it away shouldn’t be your first decision. We’ve now recovered more than 50 websites in the last 24 months and more in the last 2 weeks. 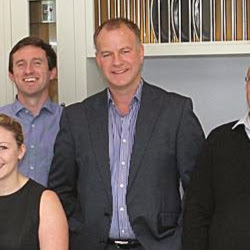 If you’re site isn’t doing as well as it once did or has taken a hit recently then talk to us and we’ll try and help. With Penguin chatter still occurring daily on Twitter etc it seems a lot of webmasters and SEO’s are hanging their hopes on the next big Penguin refresh. We’ve even blogged several times when we’ve noticed significant movement or ranking fluctuations. However I think something else is going on behind the scenes and Google HQ which may not be Google Penguin and something completely different which is why so many are reporting ranking fluctuations. 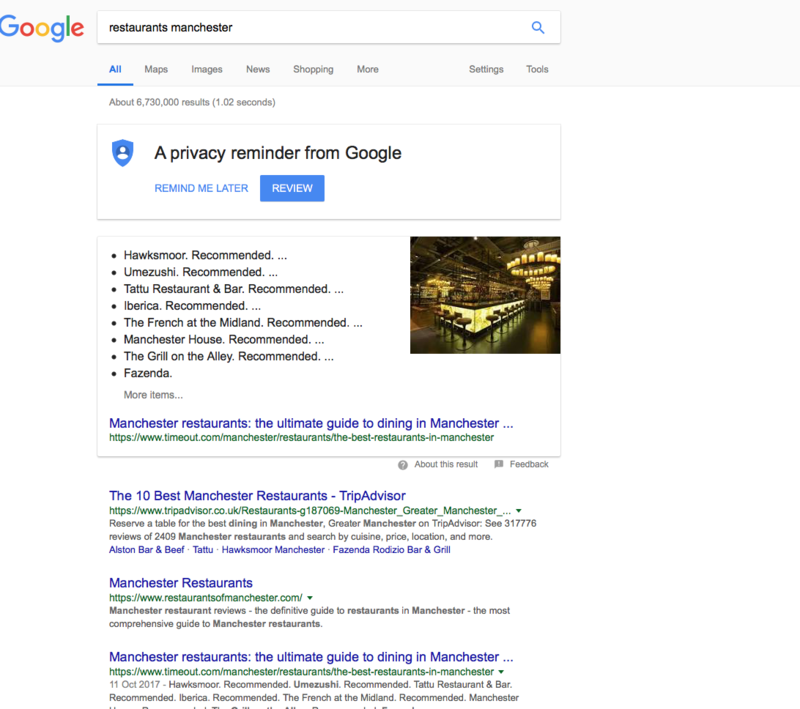 I’ve noticed over the last 2 months in particular that Google keeps showing incorrect results for UK searches in particular niches and also for certain locations. Does Google not understand GEO location any more? Until recently Google has always been pretty spot on when it comes to understand your IP location and what you are searching for and presenting the most accurate results. So why now is Google getting confused with a location such as ‘Perth’ in Scotland and delivering Perth Australia? Way back eons ago when the dinosaurs roamed the Earth (in 2103 really but it does feel a long time ago to me) Google released an update code named ‘Venice‘. The Venice also update was created to understand your GEO IP location and to tie this in with the results you required. This meant if you were in London and searched ‘Restaurants’ you would be served ‘Restaurants in London (UK)’. Perfect, Google is a magician, it can read my mind. So how in 2016 when we have RankBrain and the most up to date search algorithms can Google get confused and serve up Australian websites in it’s UK search engine? And it’s not just this occurrence either, I have found it in Cambridge, Basingstoke, Kingston (upon Thames) and others. What does this have to do with a Google mystery update? I’m not saying it’s directly related to this mystery update but it sure does fit in with the same time line that we started to see these glitches. The same with Google Places, we are seeing incorrect map data every week although the last 10-14 days has been a lot more stable than it has been in the past. 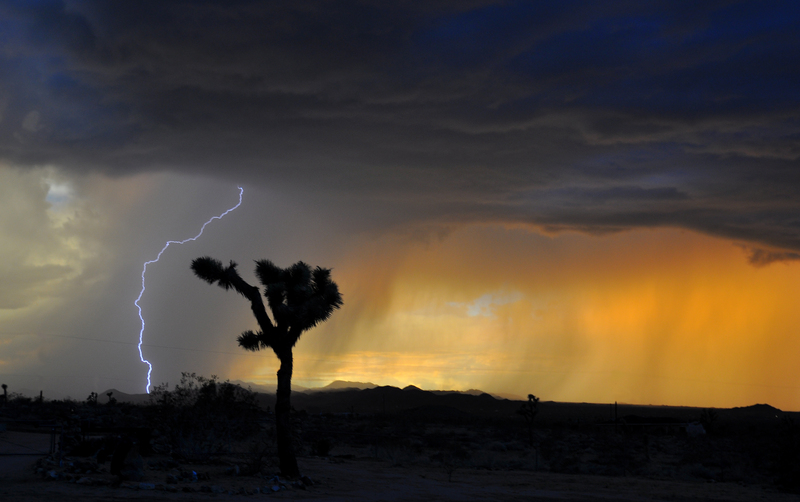 One idea is that RankBrain is learning and it will take it time to understand locations the way we humans do. Another idea is that it’s just broken. Why not, Google breaks all the time. Really? Oh yeah! 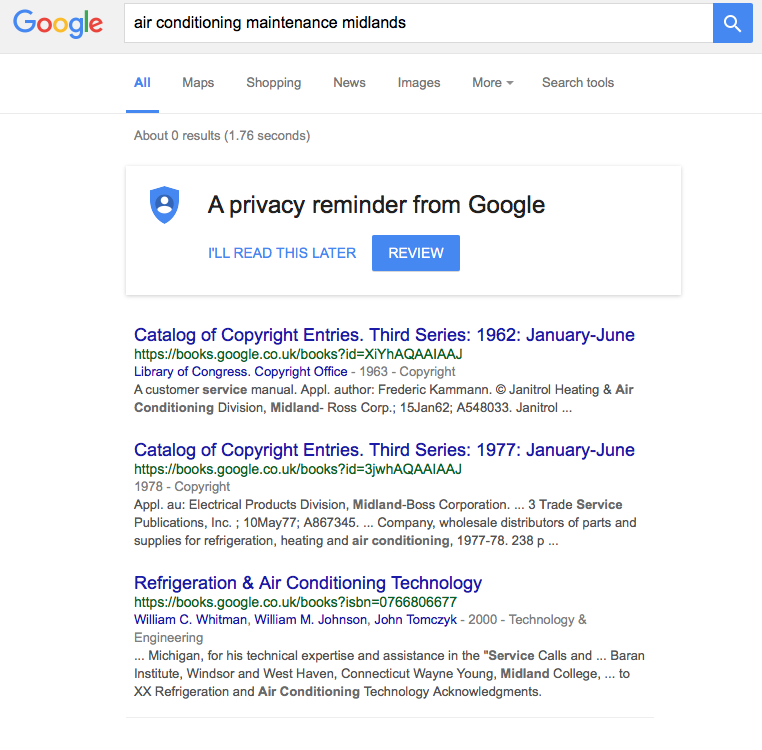 We reported earlier this year about Google reporting a catalogue of copyright entries after page 2 of the search results. Google is texting out a new algorithm. I am seeing over the past 3 weeks a lot of sites using high numbers of inbound links via SAPE and PBN’s ranking a lot higher. This goes for ‘IT Support London’ if you look at this site which came from nowhere HTL.London and from March to the present has acquired over 13,000 back links in a very unnatural way. How are they ranking without getting a penalty? Look at their anchor text ratio? You can see their anchor text is all over the place. No mention of ‘IT Support’ but have some very ‘interesting’ shall we say link anchors coming in to the site. So maybe by using this approach they are able to get better organic rankings without getting penalised for search terms they are targeting. 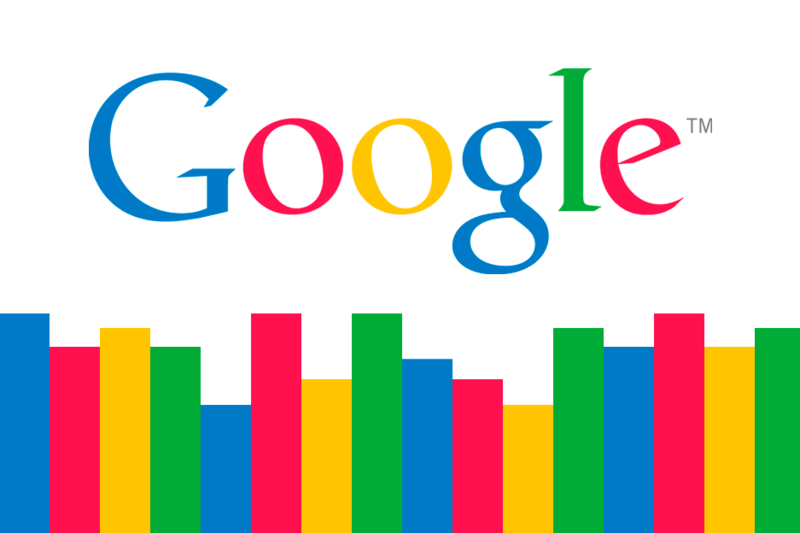 Has Google uprated the importance of inbound links as apposed to referring domains? This is one thing I’m definitely seeing more of in the spam world. Sites with huge number of inbound links but far less of new referring domains outranking sites that have great relevant content and authoritative links. It’s impossible to say for sure what the reasons are but I’m pretty sure it ain’t penguin as this goes against everything Penguin is about. My best guess is Google are testing something new out or it’s rank brain. It doesn’t seem to effect every niche and with rankings across the board fluctuating so much daily all signs point to testing. Or it’s dataset merging but I’m not sure its that either. Over the last 2 weeks we’ve been noticing 9 organic results for page 1 instead of the usual 10. This doesnt seem to show up on any other pages. I’m not saying this is at all related but it is odd to say the least. Could be just some testing they are doing or it could be related to the new layout of the Adwords results with 4 positions at the top. We will let you know more if we see anything else. Something odd happening today in Google.co.uk search when i click next page I’m seeing strange results and all other pages are not showing. Sometimes it’s page 5,6,7,8 etc sometimes its page 2 of the Google search results. I have reached out to @methode on Twitter but didn’t get much more of a response than ‘define strange‘. Anyone else seeing these odd results? After our last blog which we report some very strange goings on in google.co.uk search Mozcast today is showing much less turbulence. So why has their been so many fluctuations in SERPS in January? The easiest way to explain it is imagine you have 2 computers all with some data syncing software like Google Drive or Dropbox. You upload your favourite pictures from your smartphone, or music but the data is massive thousands of Gigabytes or known as Terabytes. It’s going to take time for both machines to replicate all this data. So whilst you search on your computer for your favourite song you can’t always see it straight away. Same goes with Google and its algorithm updates, it just takes time to roll out the data merge. So we sometimes see strange results that fluctuate. Things seemed to have settled down now and things were as they were. But if you’re seeing inconsistent results let us know so we can share it. Due to the amount of questions we get from people who email or phone us about Google Penalties and problems with poor or spammy link building from their current SEO company we thought we’d put a blog together which will hopefully answer all these questions. So first up if your SEO isn’t working and your rankings aren’t improving when do you say STOP! If your SEO isn’t providing you with details and data of the work they are supposed to be carrying out then it’s time to ask the question what are you actually doing for me? Strange looking back links. This means from non-contextual sites, poor quality content, keyword rich anchor text overuse or abuse. Too long with no real results. SEO doesn’t guarantee results in fact the biggest variable is the site and the people working on it. 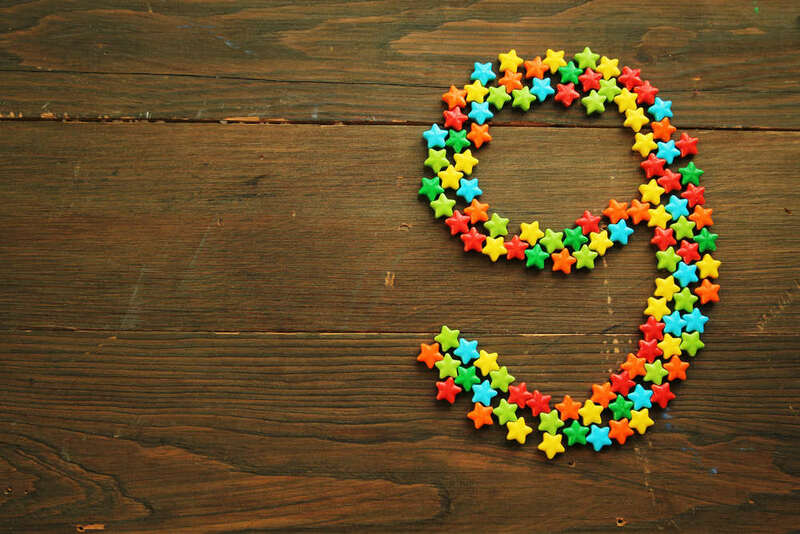 But if after 6-12 months you’re not really seeing results then we suggest speaking to your SEO expert and finding out what’s going on and when you can expect to see some movement in the right direction. ROI ‘It just ain’t happening’ – If you’re spending more than you are making as a business and you’ve been plowing hundreds if not thousands of pounds per month for a considerable amount of time and you’re not seeing signs of a return on investment then it may be time to evaluate your campaign. Like I said before SEO isn’t an easy win overnight success it takes time and skill to achieve organic results. But 1-2 years and no movement or nothing to shout about then you should be talking to the people responsible and finding out why. Let’s talk about back links and how they should be used in your SEO campaign and the types of links you should try and avoid adding. Some believe web 2.0 links should be used to promote and build brand link references where as we suggest you just avoid them altogether. It’s better to play it safe than risking your site to a penalty for too many low quality or building links to just improve rankings from a single source or link type. Don’t build links on Web 2.0 with keyword rich anchor text you’re just asking for trouble with manual site penalties from Google. At one point forum profile links used to be a main source for SEO’s to acquire back links from high quality and trusted domains. Then Google mass penalised many websites for overusing this method and pushing anchor text overuse as well. There are still some great sites such as www.ideastap.com where you can create a profile link, sometimes you even get a DO FOLLOW link which is great right? BUT! Don’t use anything than your Brand or Naked URL or Name. Our advice is just avoid using forum profile links as your source of link building. Oh dear where to start with this one. SAPE if you are not familiar with this terminology is simply a load of robot built websites on a huge list of domains. Usually have spun poor quality content and are owned by a single individual. Originating from sape.ru a Russian network where you pay for a link on site for very little. It is easy to acquire thousands and thousands of back links very quickly for not a lot of money. I recently saw a company in the UK bragging that their SEO had acquired rankings using SAPE links and when I checked in Ahrefs.com you can see the amount of link abuse going on. I think this kind of link building should just be instantly penalised by any site knowing to build SAPE links to manipulate organic rankings. This obviously isn’t a complete list of types of link building techniques used but they are some of the worse in our opinion. 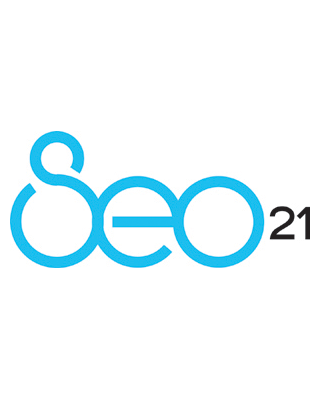 For more information contact SEO21 today!